A lot of people travel all over the world. The thing is that many travel to different places in different styles. 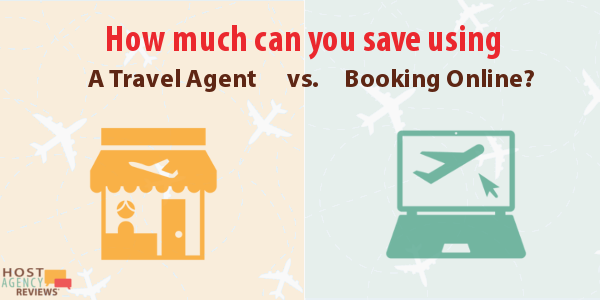 And for this reason, a travel consultancy business can actually prosper. Unfortunately, it is a tough market. 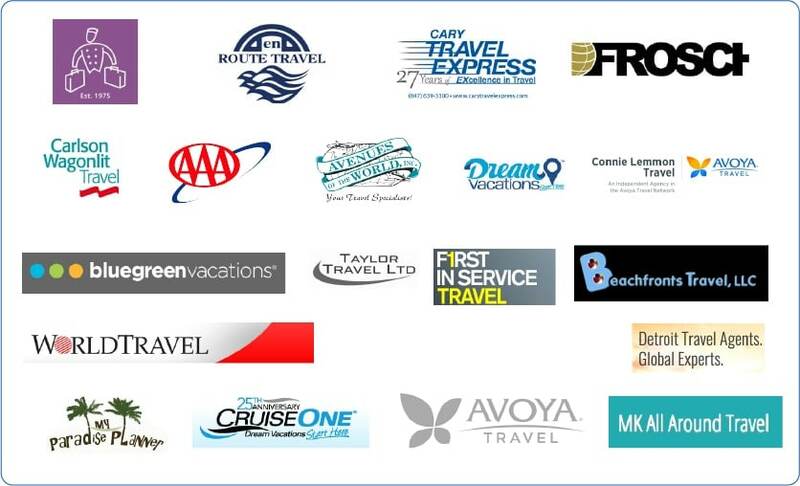 What you have to understand as a travel consultant is how to actually reach more people with your business. Here are some proven tips on how you can make it and how you can have a wider audience. Nothing beats word of mouth advertising. Before you think of doing advertisements and doing other promotional ideas, you have to be good at what you actually do. Be sure that your customer is going to be your means of primary advertisement. Keep in mind that once you have a happy customer, they can easily give you a good rating online and even recommend your company to their friends. And with this, you can already reach more people. Branding can make so much difference how you run your business. 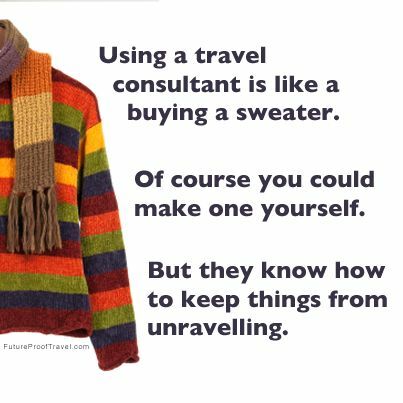 In fact, a lot of people today make the travel consultants make the mistake of not branding their company the way that it should be. What you want to do is to prioritize your branding. You have to stand out from the competition. This is something that not a lot of companies do. They simply settle for a brand that is bland and generic in nature. You also want to boost your presence online by sponsoring a traveler that has a vlog or a YouTube channel. This way, you can even get more customers from his or her audience. You have to also realize that you will need to focus on the internet. If you need to hire someone to fix your online marketing, this can be a good idea. You also want to check social media. How exactly is social media helpful in bringing you more customers? How social media works now is that you can pay for your post in order to be featured and target specific demographic even within your area. And by doing so, you will be able to increase the visibility on your page. You can even get them to visit your website depending on how you handle your social media. 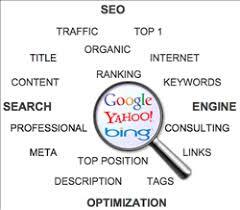 SEO is an effective strategy for giving your site the visibility that it needs. But of course, you also have to consider the reality that SEO is changing. You have to focus on content and by providing a user-friendly experience to your potential customers. But of course, you have to follow up on everything. You need to address the fact that SEO is something that you just don’t leave. You will have to plan your content and even check your website every now and then. 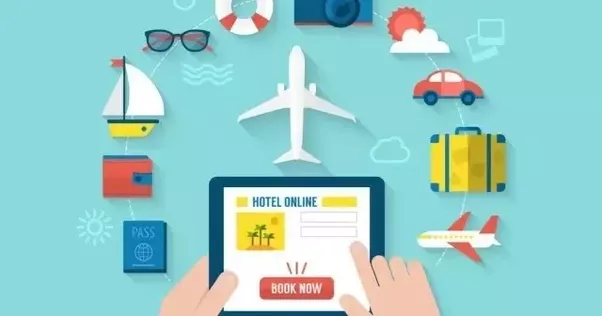 If you are looking for a good way to promote yourself as a travel consultant, always be sure to rely online. But of course, stick to the tricks that really work. You may also want to evaluate everything once you have implemented your online marketing strategies. This can help you see which works and which doesn’t actually work.